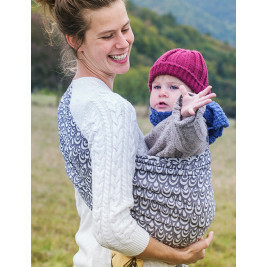 Néobulle is a French brand base in the department of the Loire. 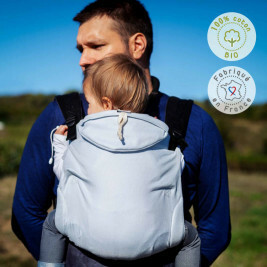 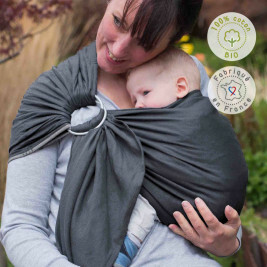 Founded in 2005 by a nurse who was a breast-feeding consultant and a psychomotricity specialist, the brand offers baby carriers and natural care products. 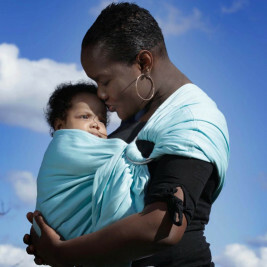 Based on their own experience working with new parents, Néobulle is well placed to offer practical answers to their needs and offer a complete and varied range. 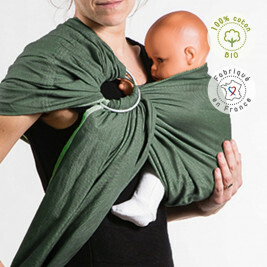 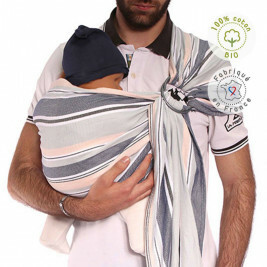 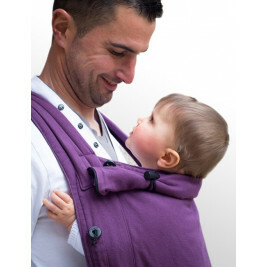 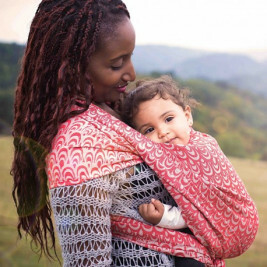 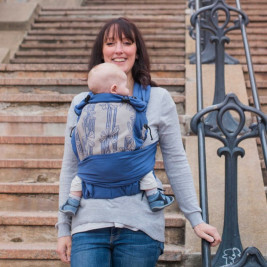 The Evolu’bulle, a baby carrier that combines the simplicity of a Full Buckle model with the comfort of the meï-taï. 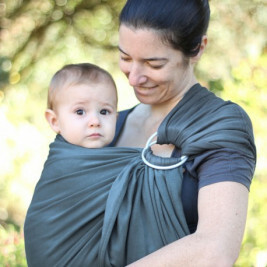 Wraps with a ring: Bulline and Néo Sling. 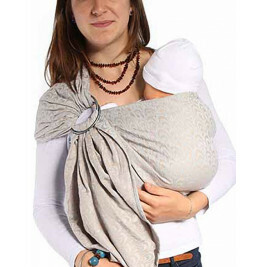 Mothering, authenticity and responsibility are values that Néobulle holds dear. 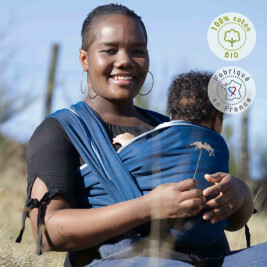 The brand manufactures with a strict respect for social and environmental values in partnership with local companies. 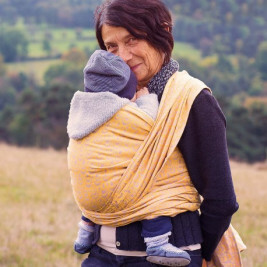 100% organic, 100% local and 100% ethical: exactly the sort of brand we love!